Please come out Friday, January 10, 2014 for our Kagami Biraki celebration. 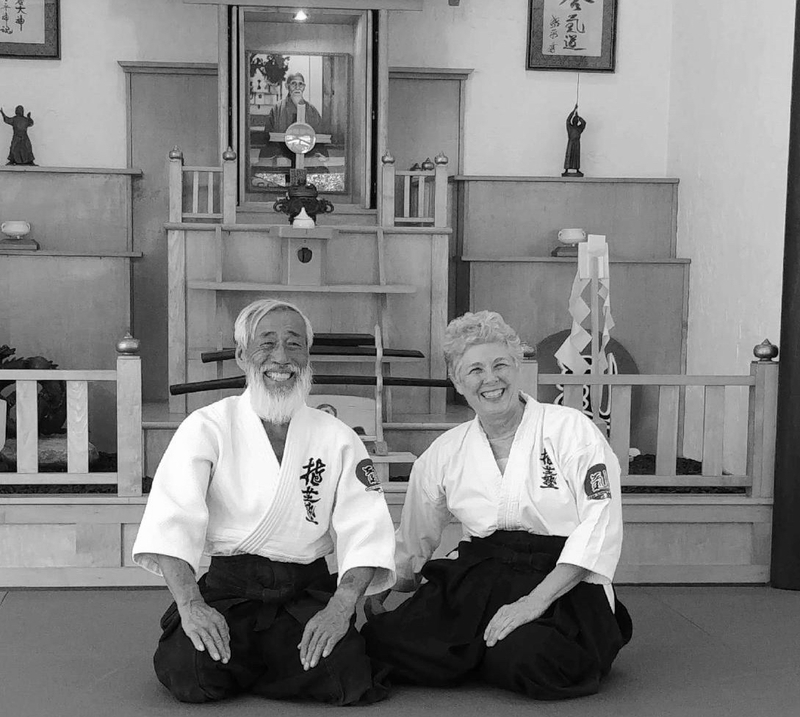 Tom and Mary Sensei will teach class starting at 6:30, followed by dinner in the dojo. Shh! It is a surprise. Don’t tell Sensei. If you were unable to come to the first Introductory Class of the New Year on January 6 due to inclement weather or other concerns, please come out to any of our upcoming Monday or Wednesday night Introductory Classes from 6:30 to 8:00 PM. 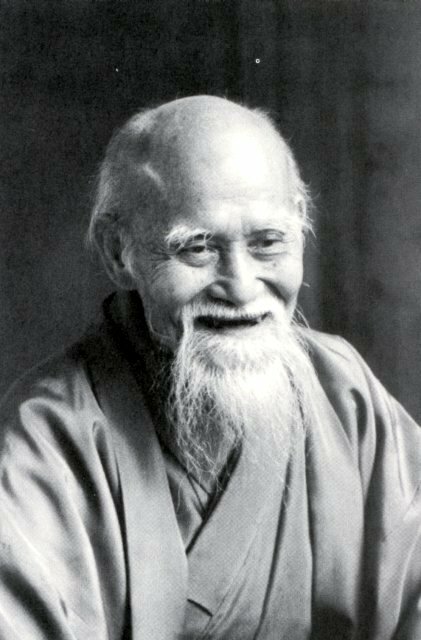 We look forward to seeing you in the dojo.